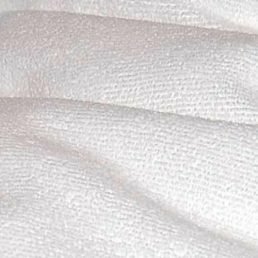 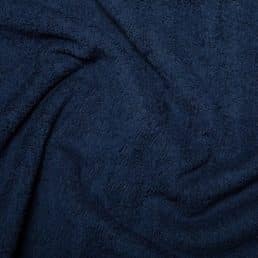 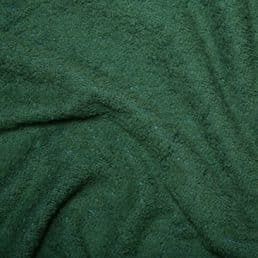 Cotton Terry Towelling fabric is a very popular choice for towels, burp-cloths and for backing bibs. 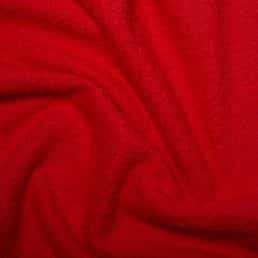 This terry towelling has no width or length stretch. 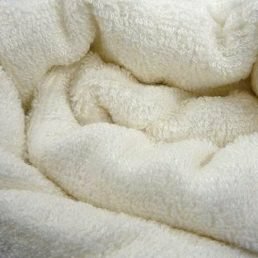 It contains a small polyester content buried in the middle of the fabric locking in the base of each loop making the fabric snag free. 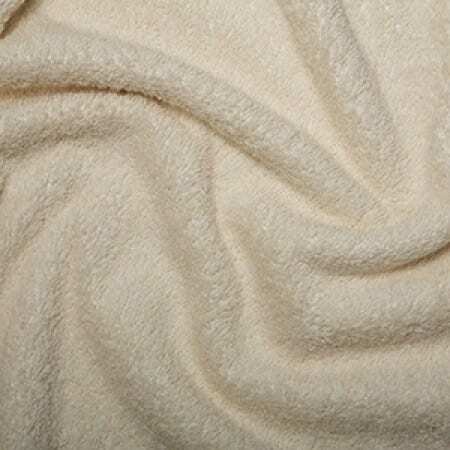 The cotton loops on both sides are 100% pure cotton.